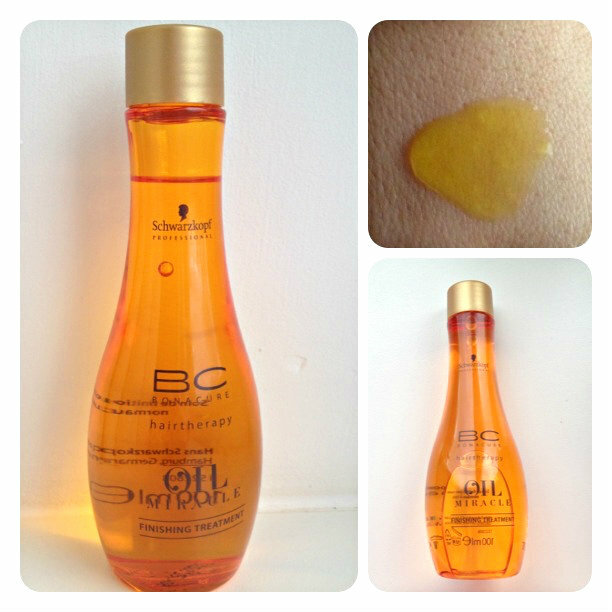 Update & Schwarzkopf BC Oil Review ! I have some pretty exciting news that I need to get off my chest before I start my review haha!. So I am now officially part of the beauty editorial team for IDEAL magazine, which I am so excited about. 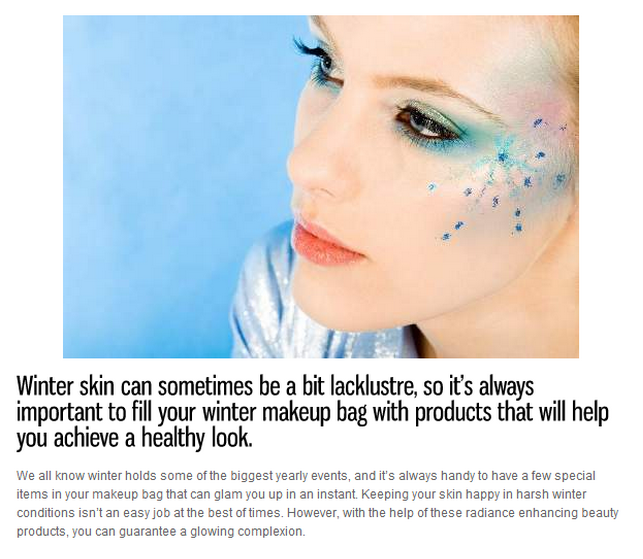 I was approached by their lovely intern Natalie, and it resulted in me writing a beauty article, that was the second most popular of that week. IDEAL is a really relevant clean cut magazine, which has all sorts of articles ranging from beauty,health, lifestyle and more. I will be posting around 3/4 times a month, and would love for you to check out my current article HERE. 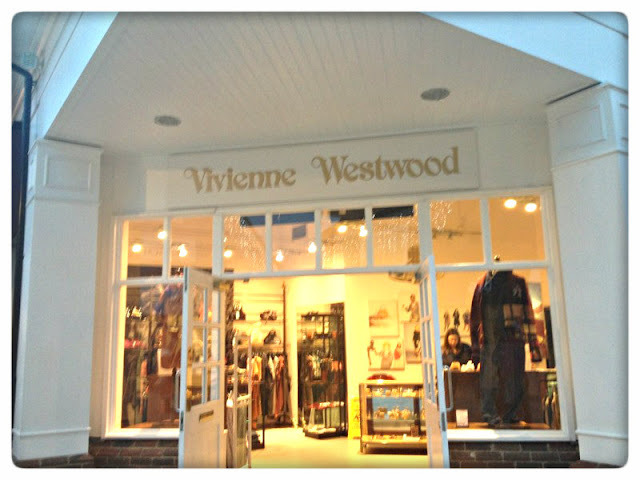 Okay, so the second bit of excitement ... My blog is fixed!!!. For 8 months I have been blogging without my posts showing up on my followers feeds, which was due to me having a blog URL change. I felt so down about it, and just hoped that people would see my posts through clicking my twitter links etc, but finally now my followers can hopefully start to see my hard work and devotion to my blog wahoo!. "Precious Argan Oil infuses the hair with opulent shine and caressable softness without overburdening." Now moving onto my review :) - I have used quite a few hair oils, but because my hair is prone to greasy roots and it's so long, I just have never been their biggest fan. I was sent the Schwarzkopf professional BC oil, and was really interested to see if it was going to leave a lasting impression, in comparison to the other hair oils that I had previously tried. It also has a special technology which allows it to spread an even amount of product throughout the lengths of your hair. Firstly, I really liked the bottle, it just looks so streamlined and pretty. Most hair oils are in traditional bottles with some snazzy design (which is nice) but I quite liked the shape and simplistic design of this bottle. I was then totally surprised by the fact the product wasn't runny, but instead it was a much thicker consistency.. Which straight away made it different from the others I had tried. I love mythic oil by L'Oreal but the runny texture just made it feel more greasy. The smell of this product is lovely, but I find that most hair oils smell beautiful, but this was just as nice. I then applied the product to my just washed hair, and waited until the next day. After applying the oil, the first thing I noticed was the volume of my hair was still present, and my hair appeared healthy with a natural shine. I noticed with mythic oil if I put it too much in one area then the following day it would be more flat in that area. However, with this oil my hair was as normal, but with a much healthier look and feel. I think this might have been due to the technology behind this oil, which allows it to evenly distribute throughout your hair. 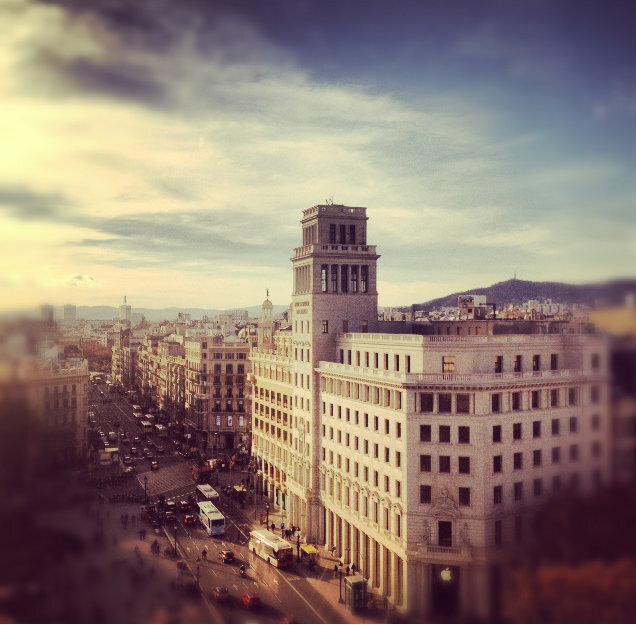 It feels like I haven't been active for absolutely ages, so I thought today I would do a picture post of my recent trip to Barcelona. 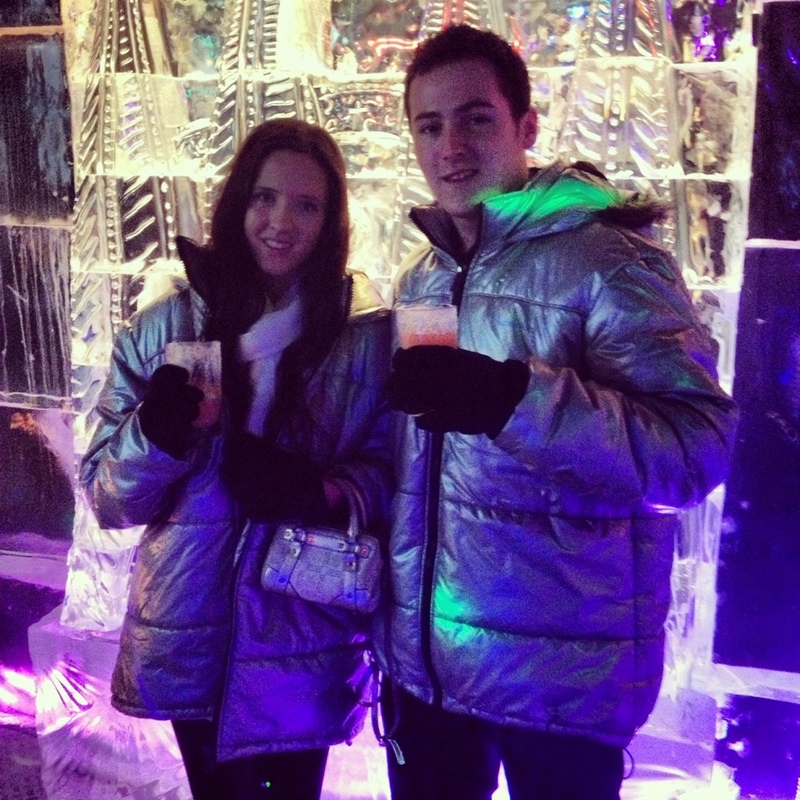 I was so happy to finish my accounting module for a month, and was able to enjoy my time away for my boyfriends 21st Celebrations. We went for three nights/four days, we would have loved to of stayed longer, but sadly Daniel had work to get back too!. I hope you are all really excited for Christmas, I feel like I haven't had time to even think about it!! - but now I'm home and sat by the log fire writing this post, so I think that now I can finally take a breath and relax for Christmas woo!. This post is extremely picture heavy!! 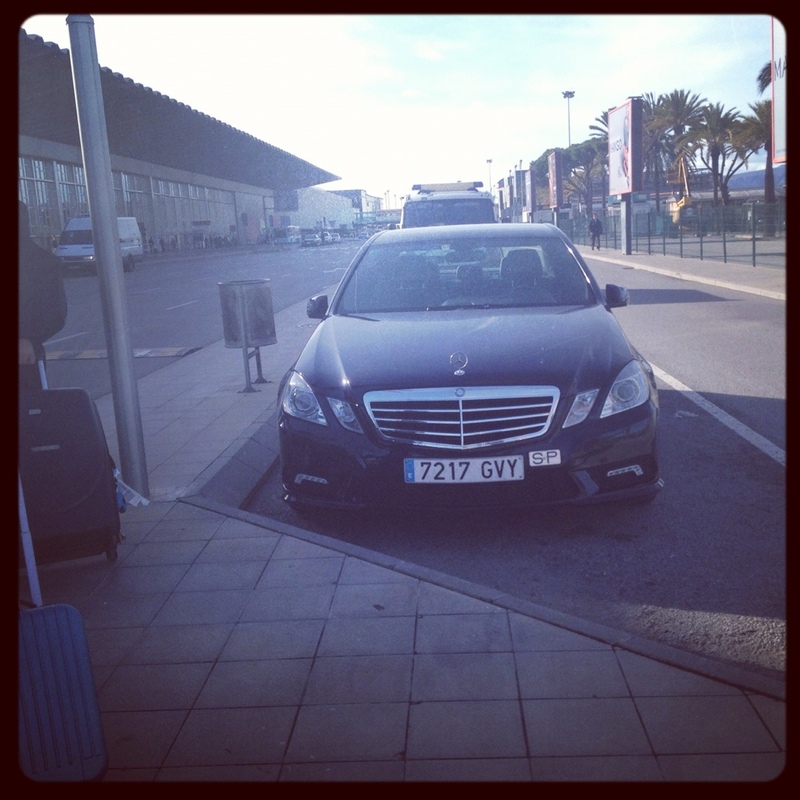 Before we left my dad arranged a lovely car transfer to pick us up and drop us back to the airport! 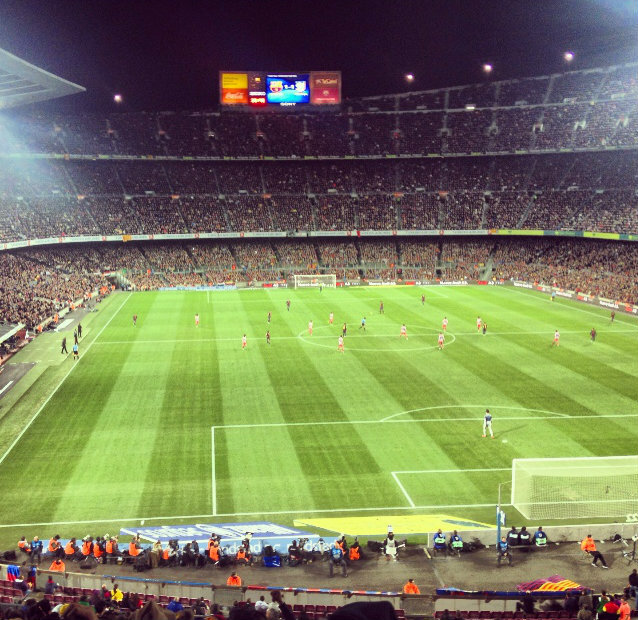 On our first day we went on a Camp Nou football experience which was really amazing, and something that Daniel was so excited about doing, as he is a football addict haha!. 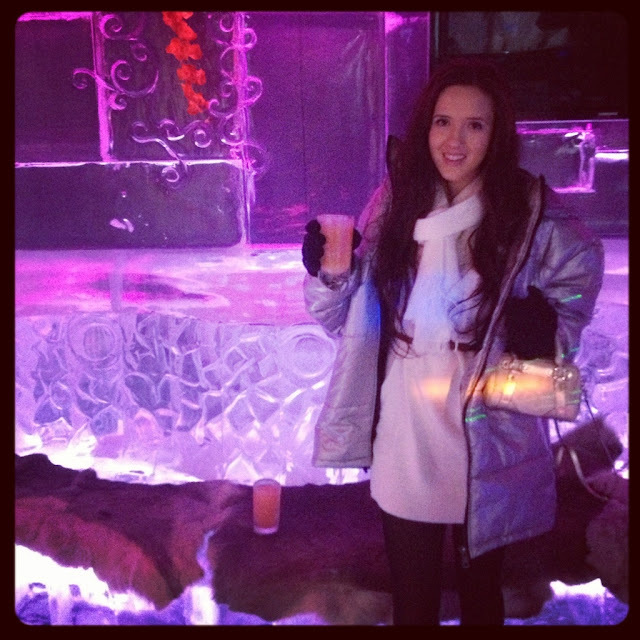 Me and my double Vodka at Icebarcelona! 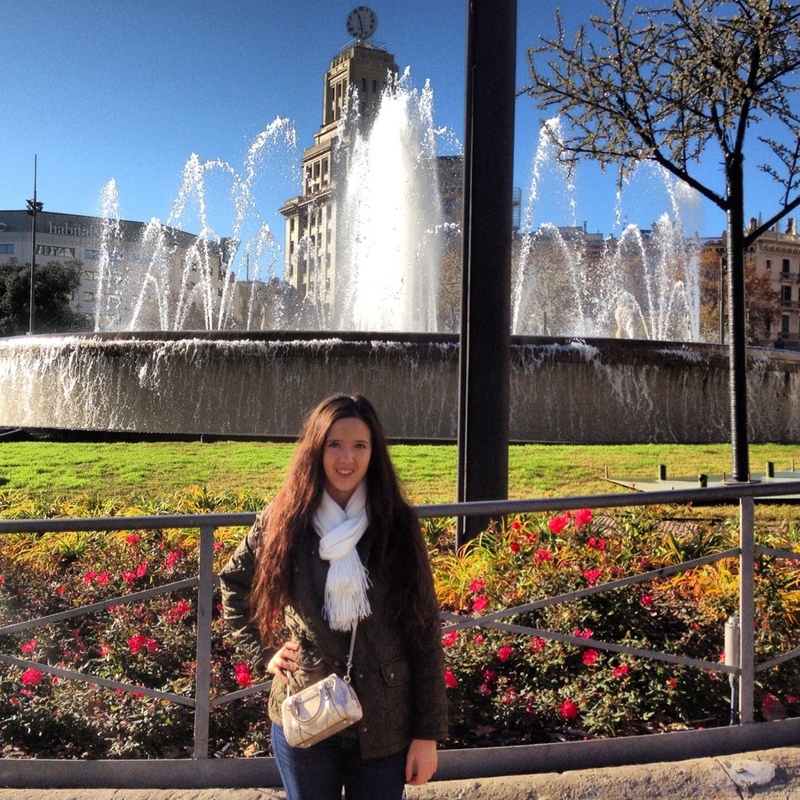 The weather was so beautiful, and my little Versace cross body bag was a life saver!. 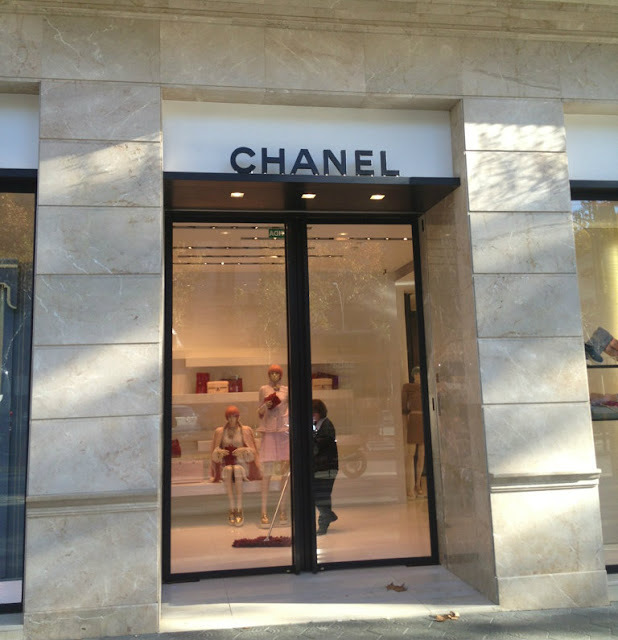 I didn't take my Chanel handbag with me as I was worried a little about the Pick Pockets, but this didn't stop me from taking a cheeky look around the shop. I did go to get some of the ballet flats, but they didn't have the ones I wanted :( - However, they had some beautiful bags! and I definitely know what I want as my next!. 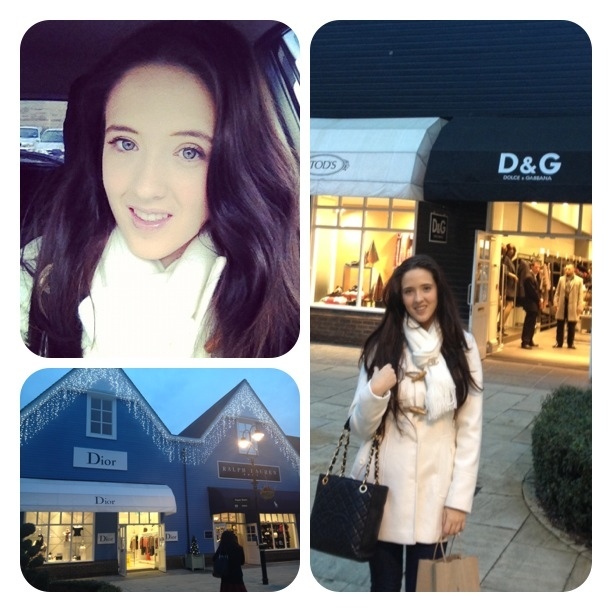 I hope you have enjoyed this post, I could post so many more ... but if you follow me on Instagram "Indiarobyn" you will probably see me posting some more over the weeks :D. I also have a haul post coming up, so keep an eye out for that!. 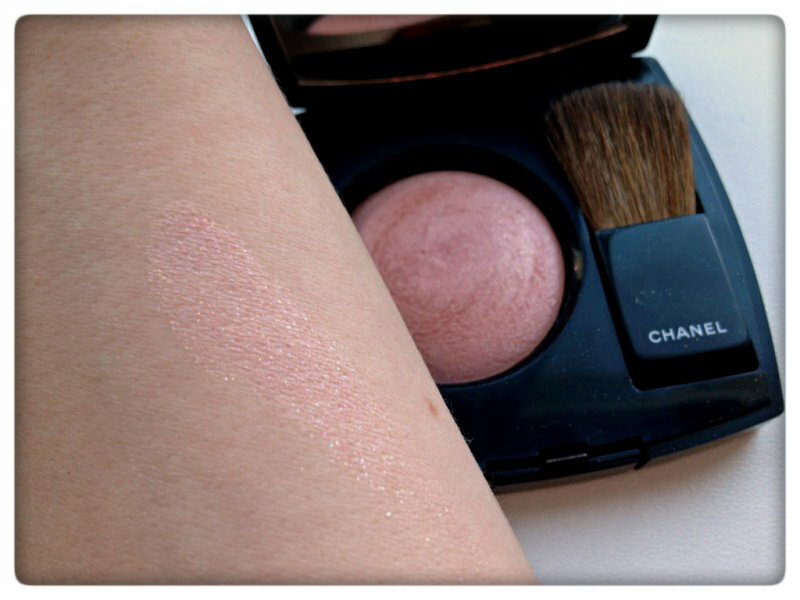 The most beautiful blush - Chanel Holiday 2012 "Star Dust"
Well... I just couldn't keep this one a secret for much longer haha!. I was going to keep it to feature in a haul, but I decided that It was just way too nice not to share with you all right away!. 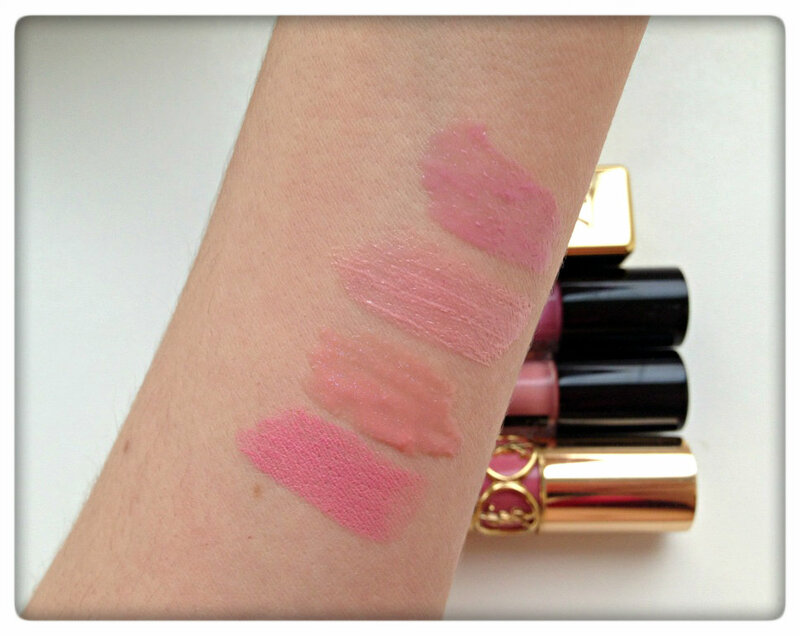 I wasn't sure about the Chanel Holiday collection for a while, as I wasn't really "Wowed" by it. The eye shadow quad is gorgeous, but not something I would wear... The sparkly powder was also lovely, but again I didn't think I would use it. SERIOUSLY? - How did I miss this gorgeous blush "Star dust" it's absolutely stunning, I'm totally in awe of it right now (as you can probably tell). I don't think I could have named this blush an better myself as the "Star dust" name really does it justice, because If I was to imagine Star dust... this blush would be it!. It is a really pale yellow-toned Pink with finely milled warm shimmer. I'm a B30 and it shows up as a blush on me, but for someone with darker skin it may actually be better used as a highlighter. I must admit that was a huge initial draw for me, as I thought in the Winter it would make the most perfect soft blush, and in the Summer it would work as a highlighter on my more tanned complexion. I just can't get over how finely milled this blush is and the delicate sparkle really makes me feel like I am wearing Star Dust on my cheeks, the glitter isn't chunky or annoying in the slightest which makes the blush even more amazing. I love that this blush can work as a blusher and a highlighter, as I feel it makes it more of a multi-use product instead of a standard "Blusher" or standard "Highlighter". 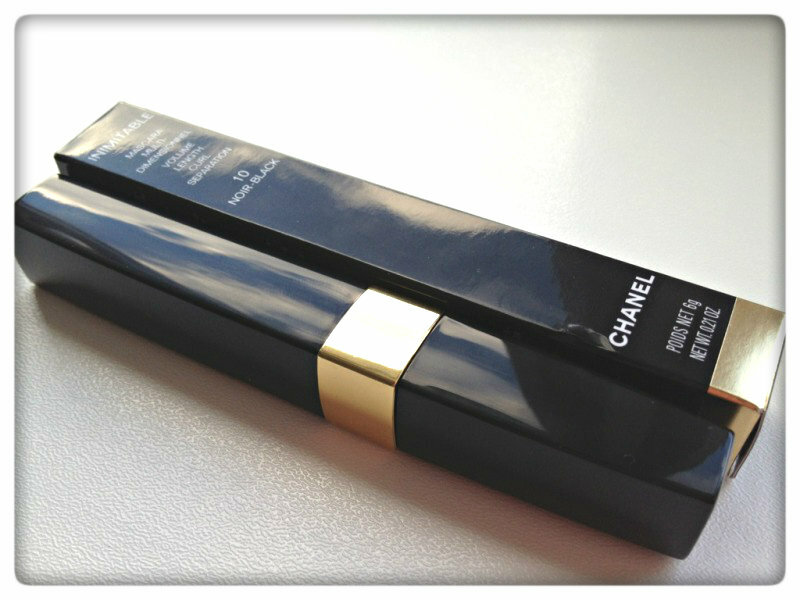 The packaging is classic Chanel, which I love, because you really can't go wrong with it's class and quality. I would probably say this is the most delicate and beautiful blush I have ever owned, it's really special. I think that on fair complexions this blush is amazing, as well as working really well as a highlighter on darker skin tones. I think the first factor always has to be the price as this blush is around £30.00 and it doesn't have the same amount of grams in comparison to cheaper high end blushers. Even though I'm obsessed with how beautiful this blush is, I do think that its quite limited to certain skin tones. 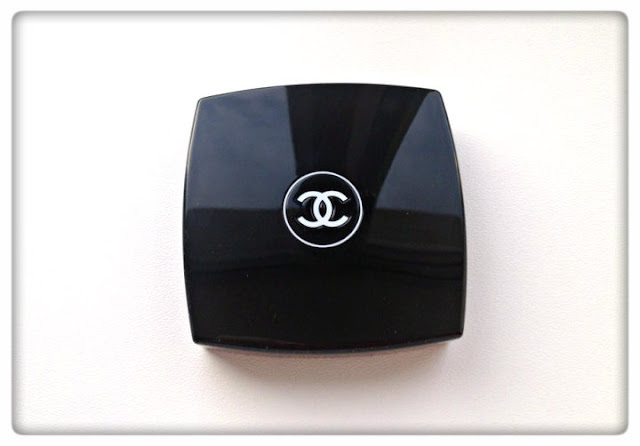 If your skin tone is much more above a B30 in Chanel, then I would say that this wouldn't work as a blush for you. 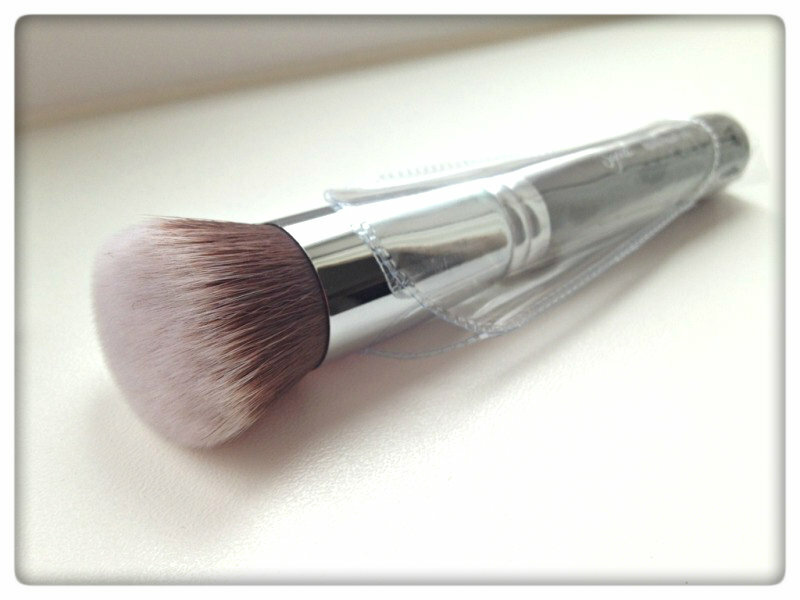 The brush that it comes with also really doesn't do anything for me, but I suppose its good to have it there. I would love to know what you think ? Sunkissed Party Challenge! - Gallery Live! Recently I got involved with the Sunkissed "Party" Challenge, which was a fun way to escape from my winter blues. The gallery is now live, and I would really appreciate it if you could pop over and give a vote to my look. I am going to be talking about my look, as well as doing a mini review, so I hope you enjoy this post lovelies. I also want to thank the lovely Hannah who got in contact with me to do this challenge, it has been great fun!. I wanted to create a "Cranberry" eye which has been very popular lately, I also wanted to create a look that was in line with this seasons Berry trends. 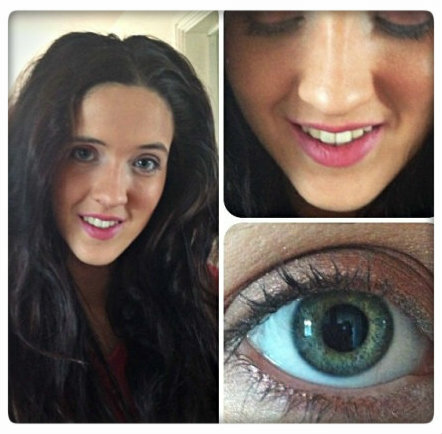 I enjoyed using the Gold highlighter, and found it to be very pigmented, and fantastic for creating a glam look. I have highlighted the products I used with a White dot, just in case you were wondering what the dots were for haha!. 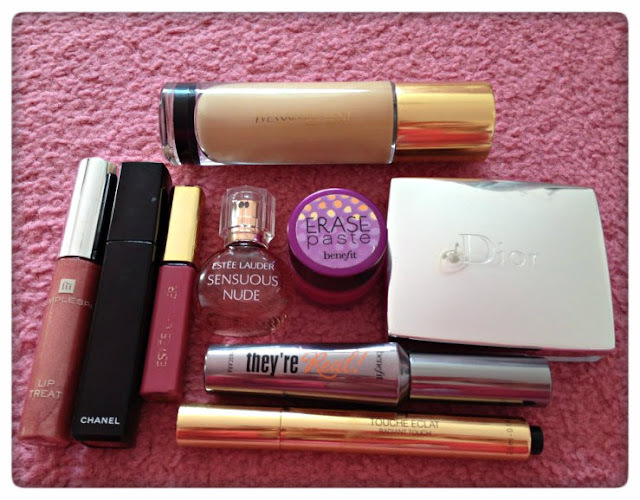 I was really impressed with the Sunkissed products in general but I did have a few standout favourites. Firstly, I instantly fell in love with the Gold highlighter that came within the large palette. The highlighter is so pigmented, and literally screams bronzed goddess/total party diva!. 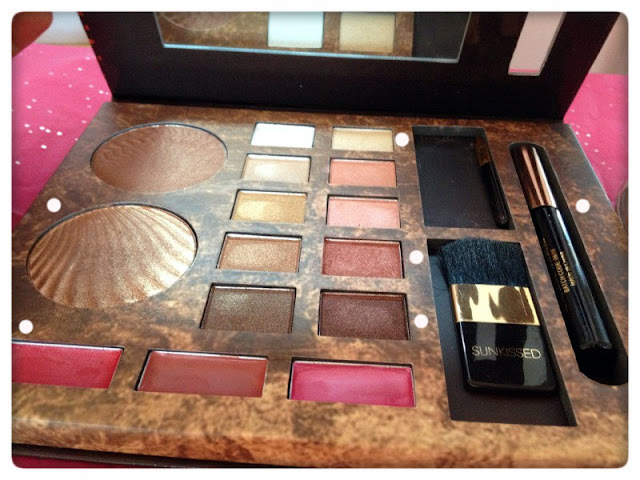 I also really liked the light Champagne colored eye-shadow that came within the palette. 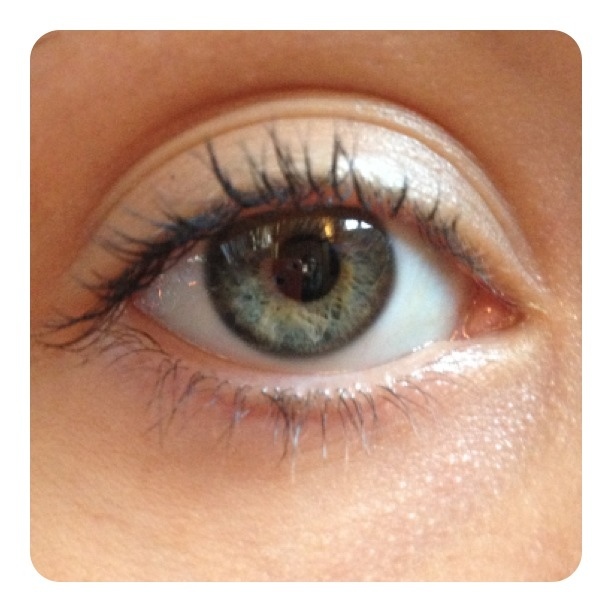 I really liked how pigmented it was, and how it also looked great on my brow bone. Another great product was the large bronzer, I can't believe how big it is haha!. 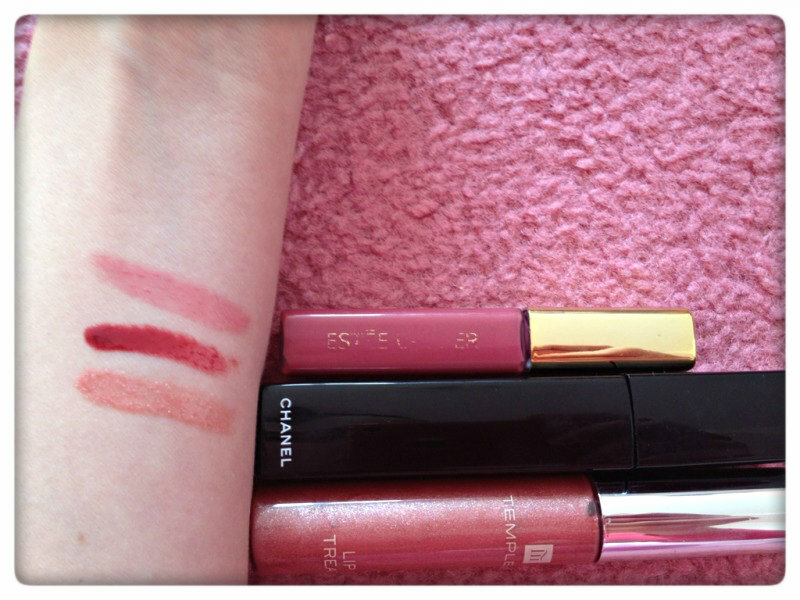 Finally, I also liked the lip pigments at the bottom of the palette, and found that the Colour lasted quite a long time on my lips. 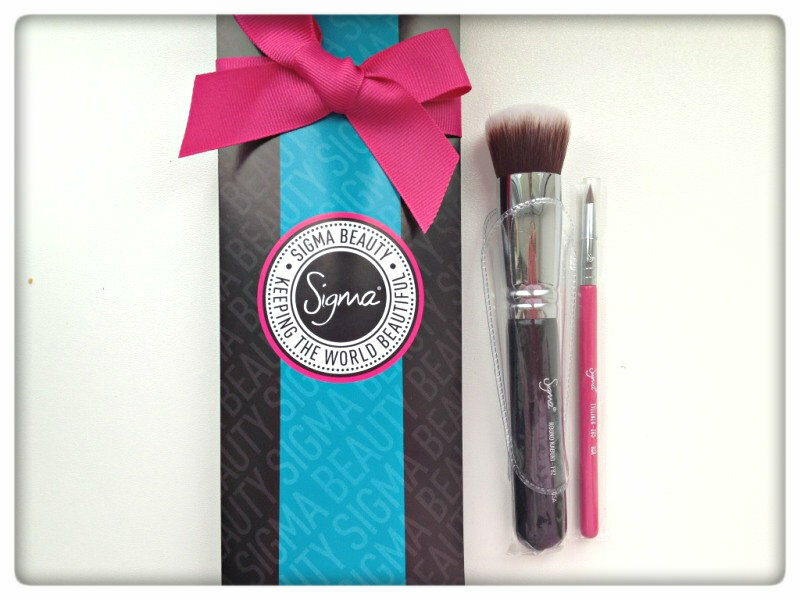 I thought I would go ahead and post another "Beauty Set" for my current December 2012 "Beauty Wishlist". I am loving all the Wishlist's and Gift Guides going around at the moment, and I think its nice to see what other people are lusting after as well. I can't believe how close Christmas is now, is it just me or does it seriously just come from nowhere?. This year is going to be great as my niece just turned 1 (Dec 1st) - So it's going to be lovely having Christmas to share with her this year. I also just wanted to mention that I'm still having the problem with my blog not showing up on my followers feeds. So please if you like my blog then bookmark it so you can see it more often. Thank-you my loves! I had to order this little beauty after admiring it since it came out in the Chanel 2012 Holiday Collection. I headed over to Temptalia to check it out in more detail, and her review totally sold it to me. Allegorie is described as a light Pink with beautiful warm White shimmer, and I can't wait to get it in the post. 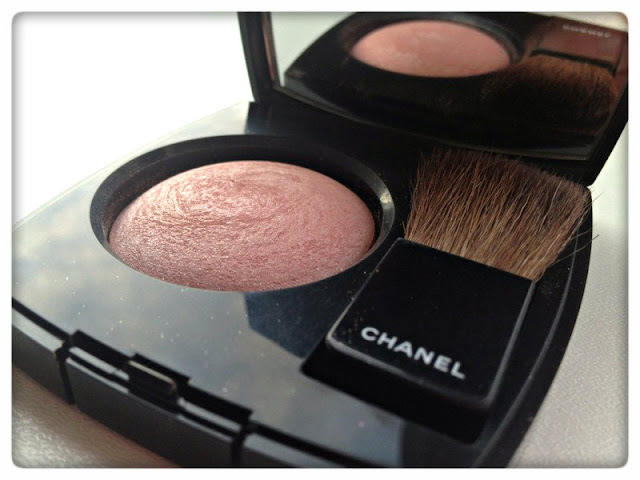 This little beauty is another Chanel Holiday 2012 product, and again I have made my order!. It's similar to the Allegorie Glossimer, which made me love it even more. 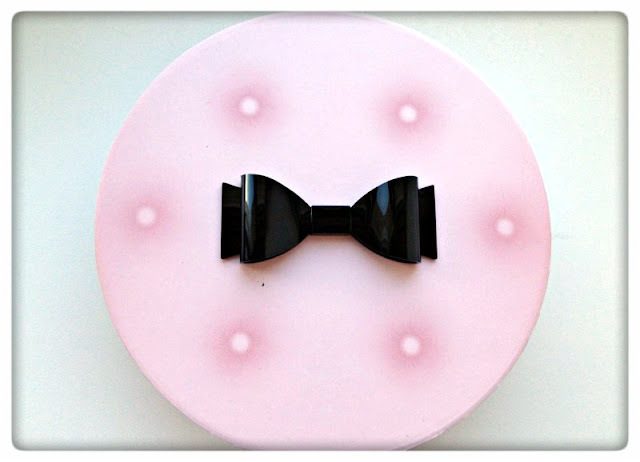 I love that on my Pale skin it will be a blush, but on my tanned summer skin it will make a lovely highlighter. I purchased a little sample of this just over a week ago and overall I am really impressed with the product and how its presented. 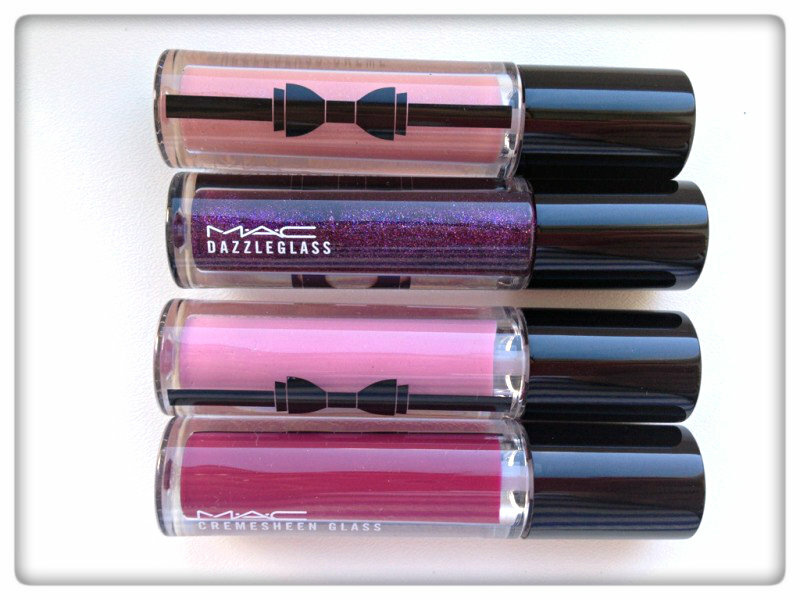 I would love to have a jar of "Glam Glow" so I will keep my fingers crossed!. I will be posting about this product shortly, so make sure you check back. 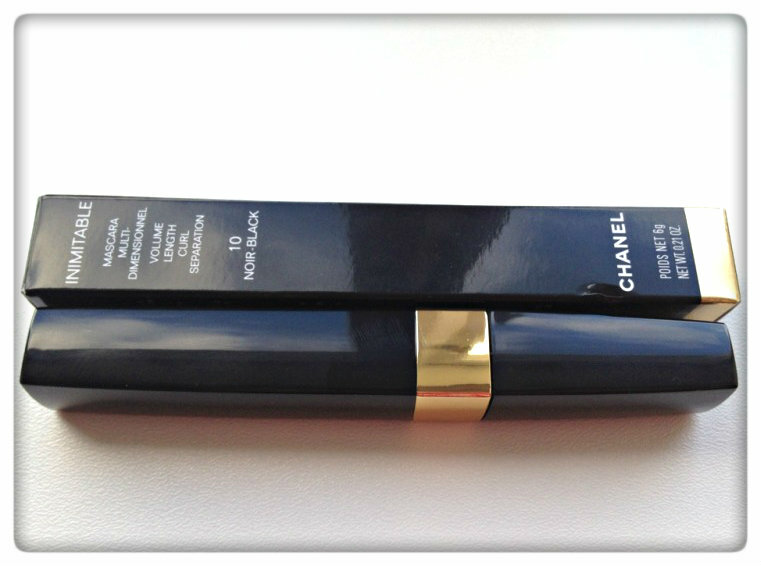 I was amazed when my friend showed me this Chanel product she had picked up from the Covent Garden "Pop Up Boutique". I tried some and was instantly impressed with it, and with what she was saying about it. 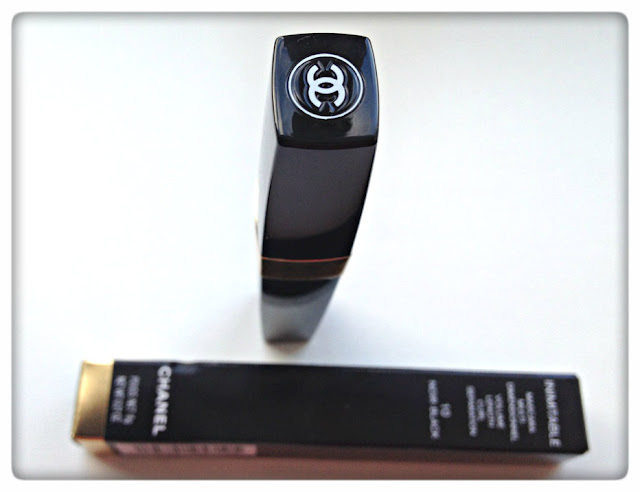 The Chanel Base comes in three different colours which I think help with skin pigmentation. I looked up the release, and I'm sure its in a new range that will be out next year. 5 - Benefit "Erase Paste"
This product has become a staple in my make-up bag, and I'm sure this is my third pot. My boyfriend kindly ordered me this for Christmas, so I can't wait to start using it again. I decided to opt for the lighter shade #1 instead of #2, as I use this concealer mostly during Winter when my skin is more pale. I must admit I wasn't that bothered about the Naked #2 palette as I was more than content with my Naked #1. Eye shadow's usually last me a lifetime, as I'm not hugely into eye make-up. However, after feasting my eyes on this... 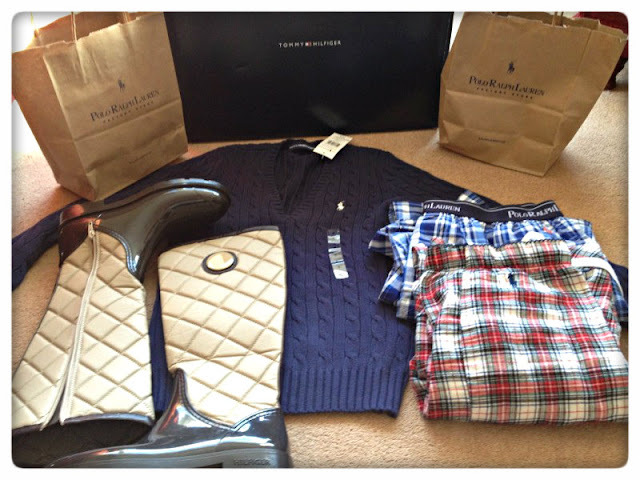 I realised this was definitely wish list worthy. It isn't out in UK until next year, but it has some really lovely matte shades, which is great for everyday/basic make-up. I have had my eye on this for a while now, but I haven't given into my temptation yet. I think this will definitely be my next mascara purchase.. and therefore worthy of its place on my beauty wish list :D.
Hope you are all doing well ? - I don't know about you but It just feels like I haven't had five minutes to relax recently!! - I had that horrendous virus last week, and since that I have been totally overcrowded by assignments and other work needing to be done. I just feel like I haven't been able to plan any blog posts or actually plan anything!. I decided to do a totally spontaneous what's in my make up bag... as to be honest I didn't really know what was in there myself haha!! 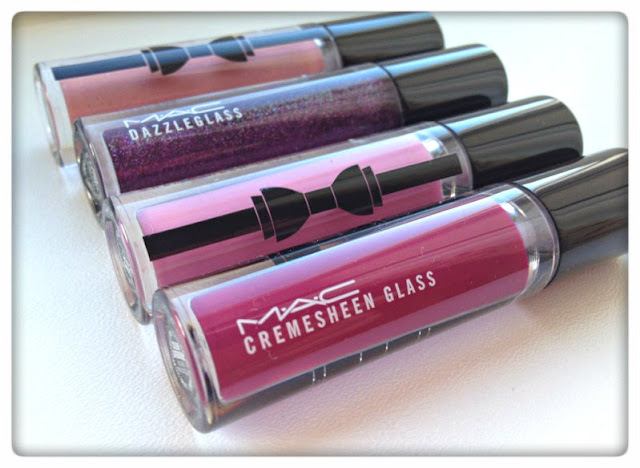 The colour of this lipgloss reminds me of a "Berry Smoothie" but it is described as being a cool medium berry on the Estee Lauder website. The texture is amazing and I have no problem with it being sticky or anything like that. Its such a beautiful wearable colour for the early Autumn. 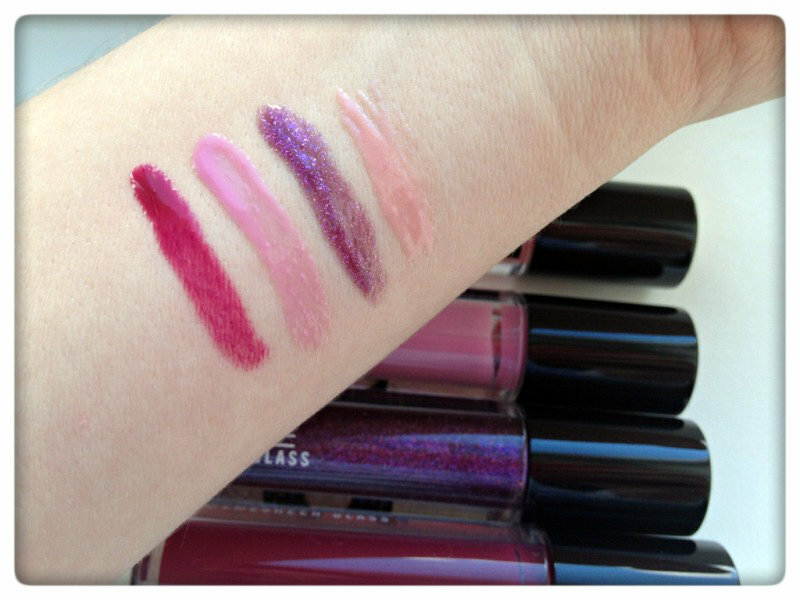 This is one of my most bold lip colours and the pigmentation and staying power is extremely good for a lipgloss. It a medium-dark Crimson Red with a high shine texture. Its far from sticky, but it does have more of a gloss feeling compared to the Estee Lauder formulae. This is my latest lipgloss and was sent to me by the lovely Anita as a get well soon gift. I think the shade is absolutely stunning, it is like a soft brown with peach/pink tones. 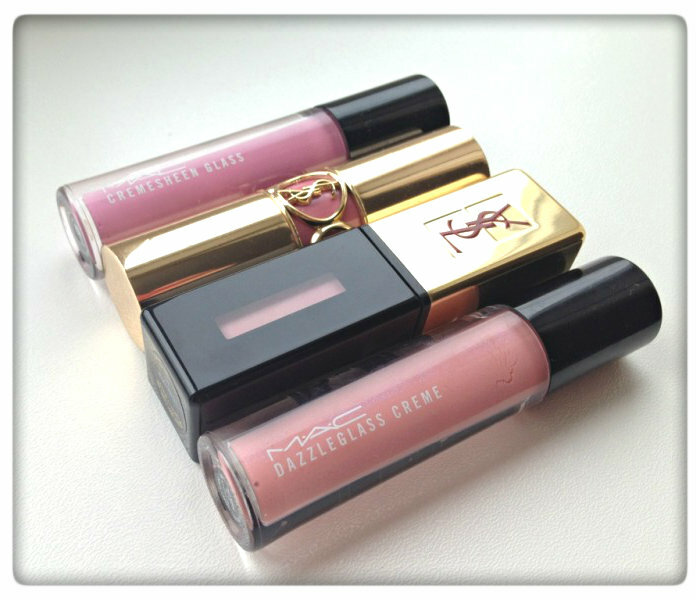 It is probably the most true "gloss" formulae out of the three. It is very moisturising and contains Vitamin C, Grapeseed Oil and Papaya Seed Oil. Hope you enjoyed this post beauties!